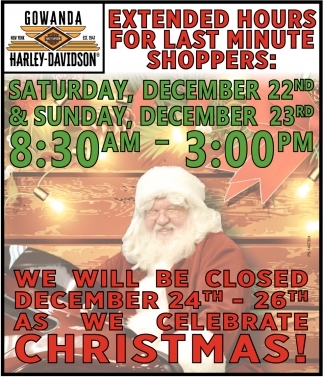 Phone716-532-4584 Like Gowanda Harley-Davidson® on Facebook! Subscribe to Gowanda Harley-Davidson® on Instagram! 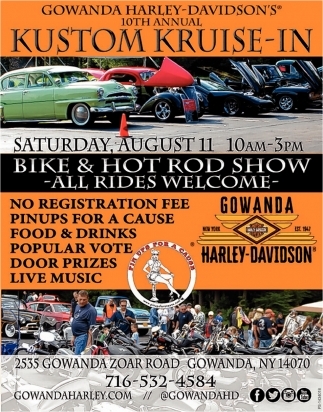 Check out the Gowanda Harley-Davidson® Youtube page! 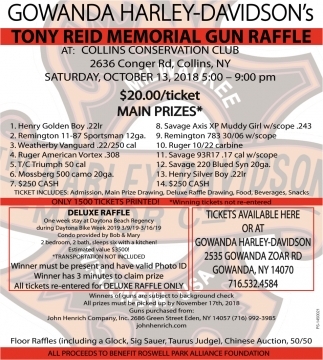 716-532-4584 Like Gowanda Harley-Davidson® on Facebook! 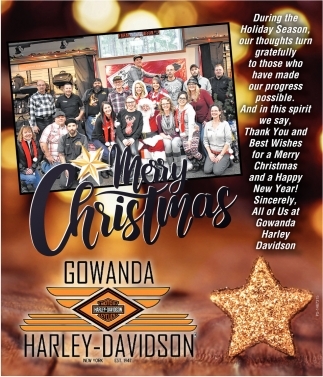 Subscribe to Gowanda Harley-Davidson® on Instagram! 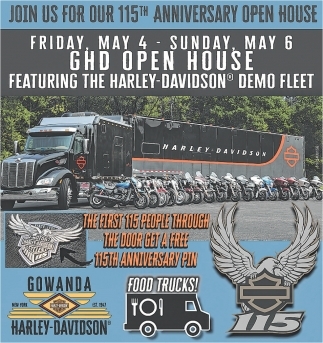 Check out the Gowanda Harley-Davidson® Youtube page!